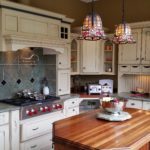 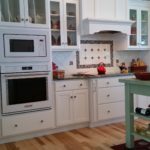 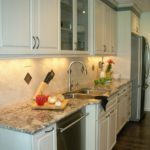 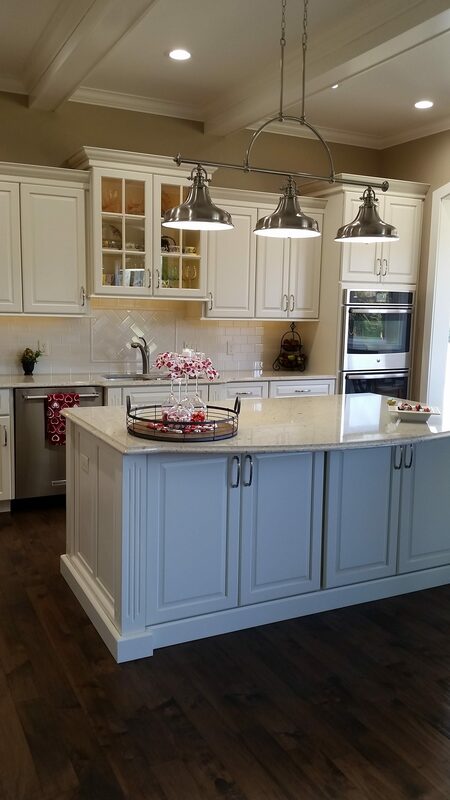 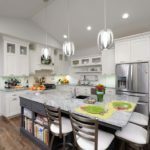 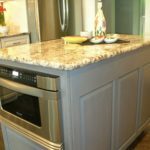 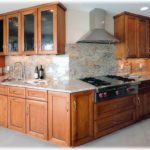 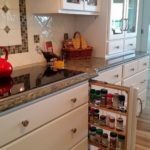 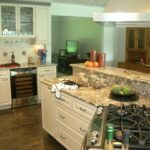 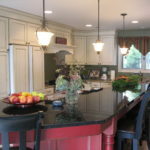 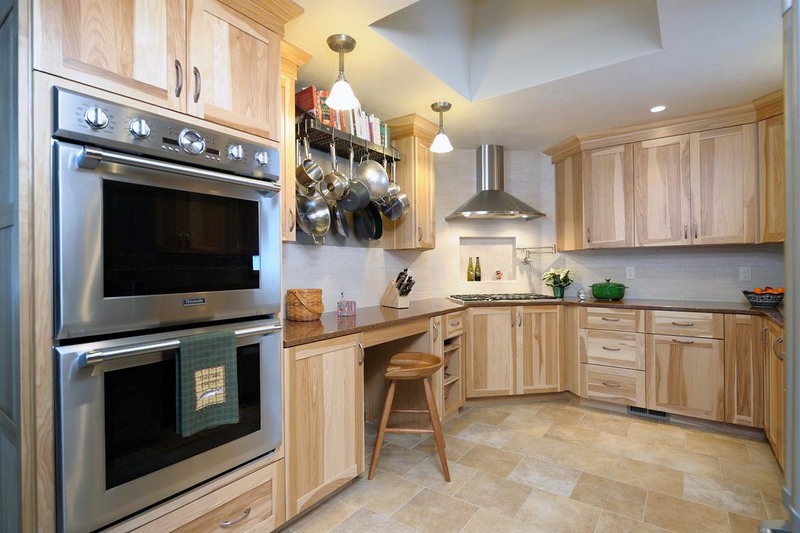 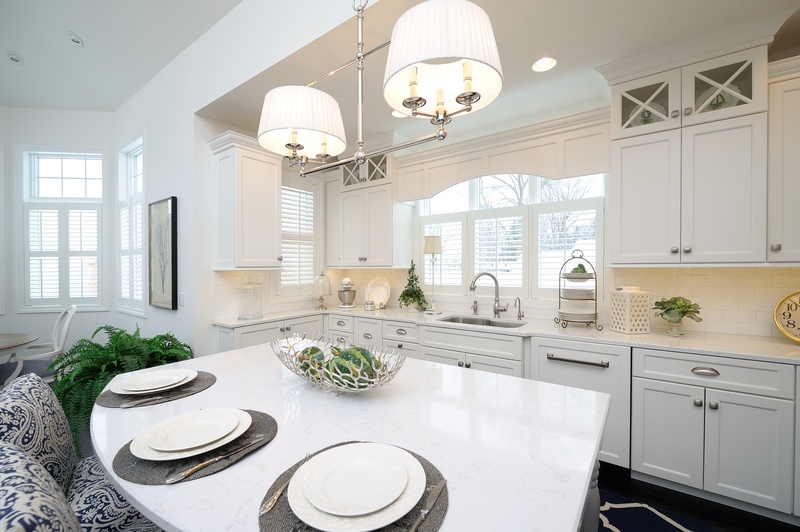 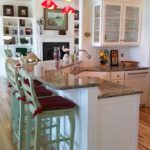 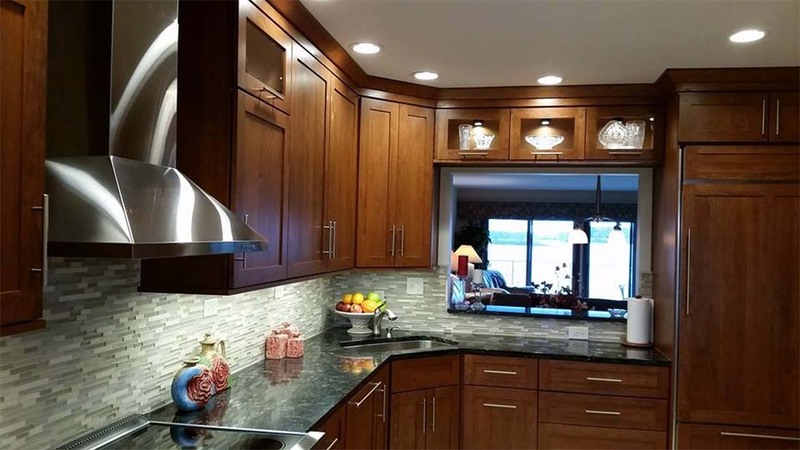 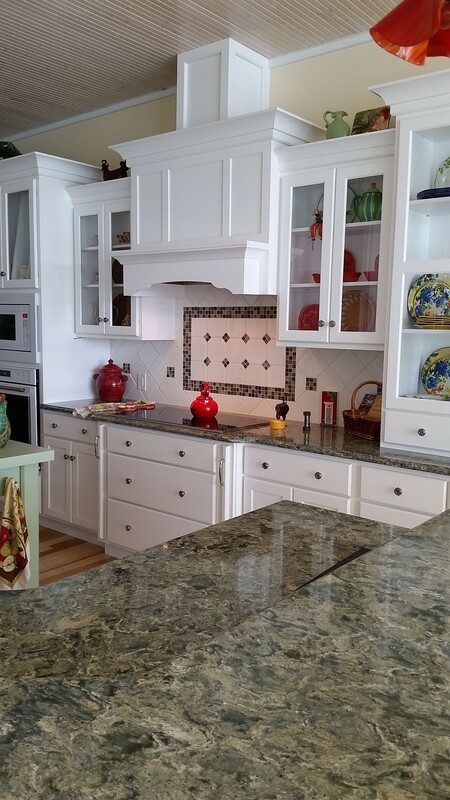 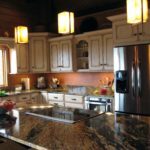 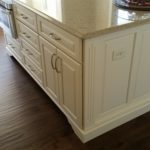 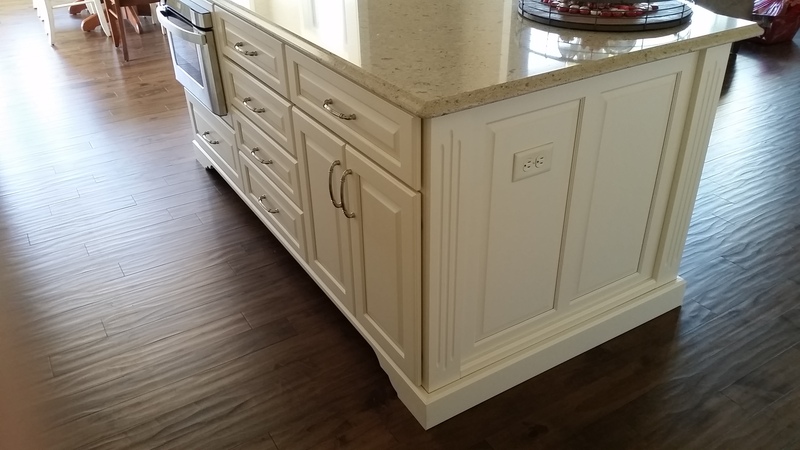 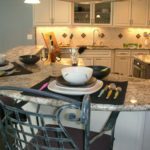 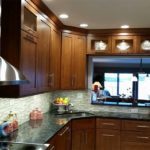 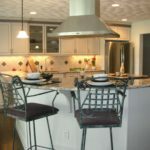 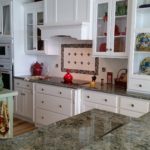 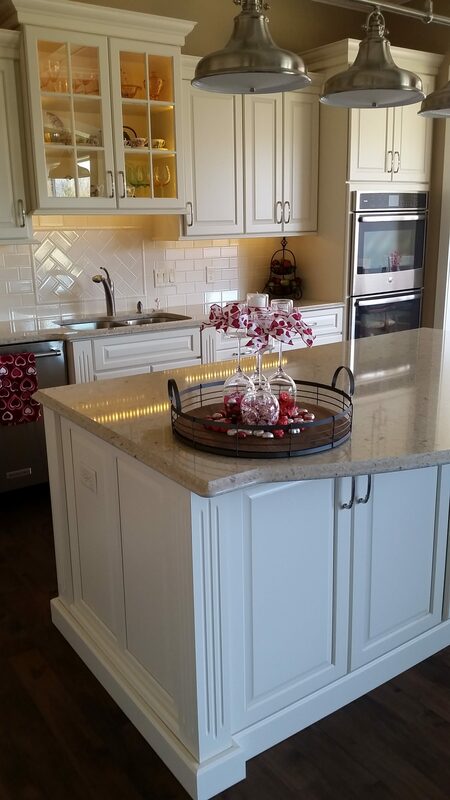 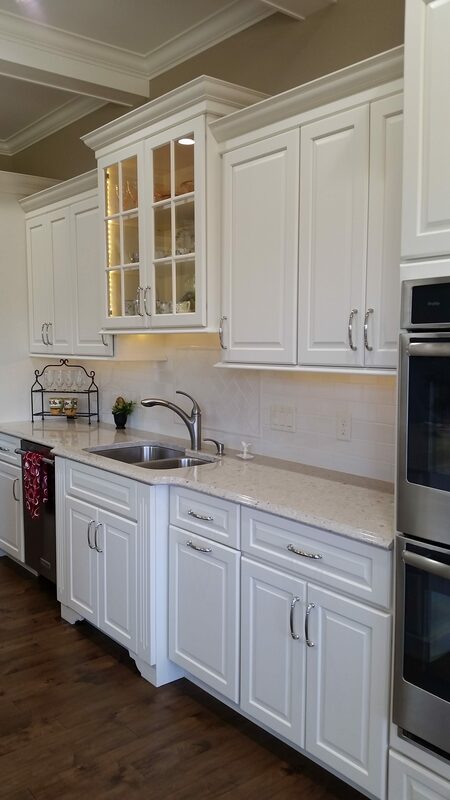 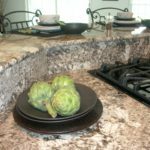 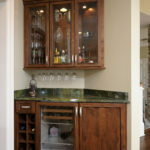 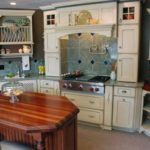 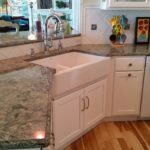 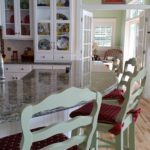 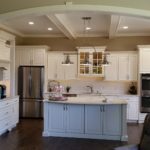 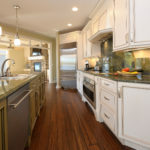 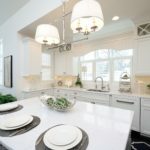 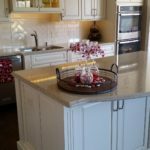 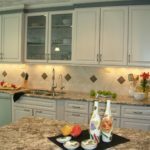 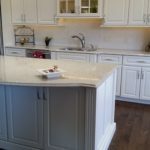 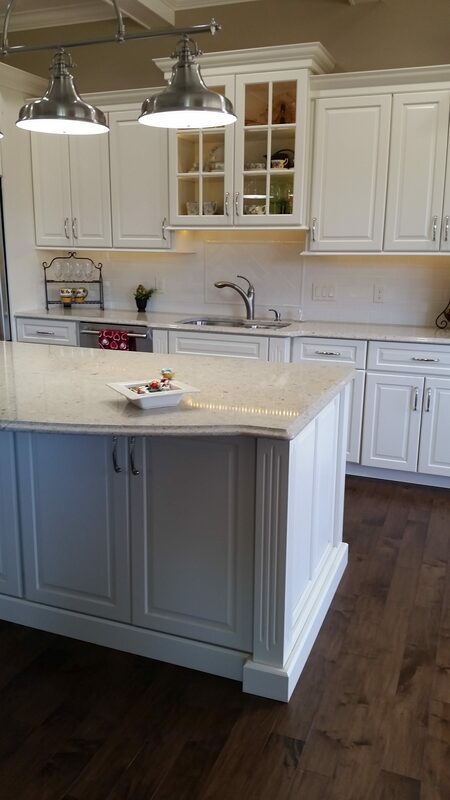 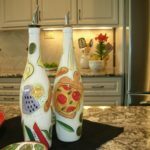 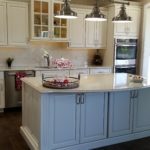 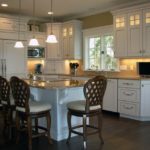 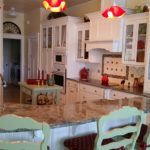 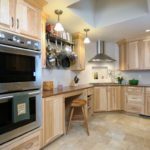 Kitchens - New and Remodels - Kalamazoo Custom Kitchens and Baths, Inc.
White kitchen with tall wall cabinets and glass mullion doors. 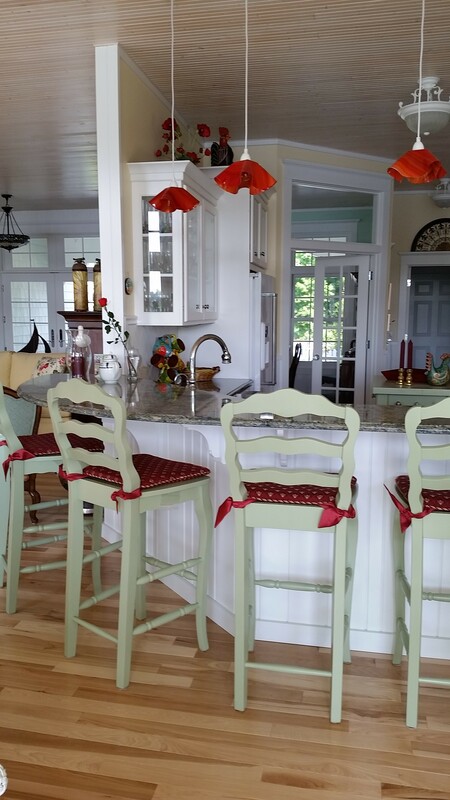 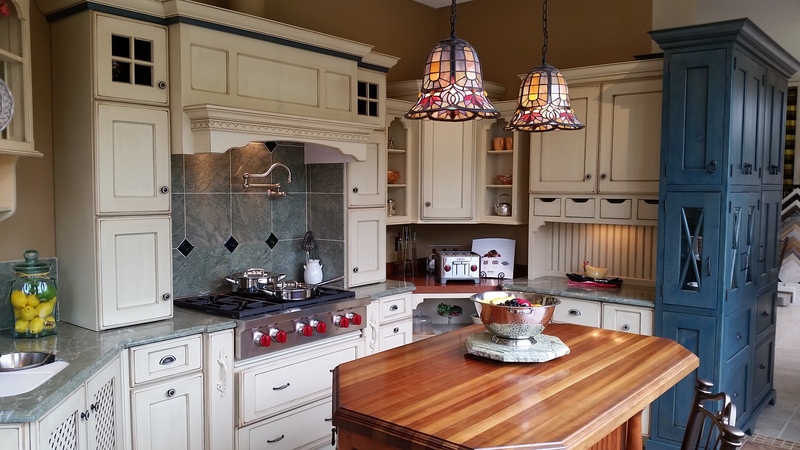 The lighting gives off warm and charming glow in this kitchen. 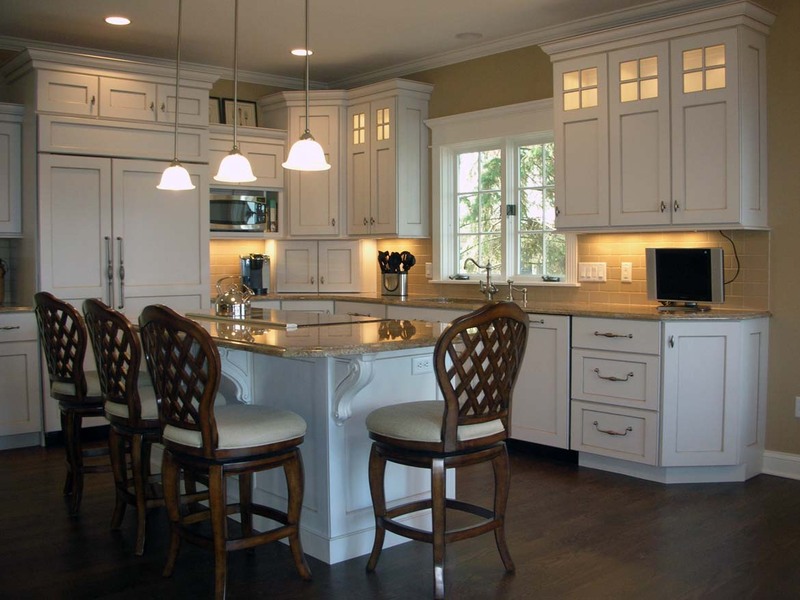 Consider whether you want a contemporary feel or a traditional Old World design. 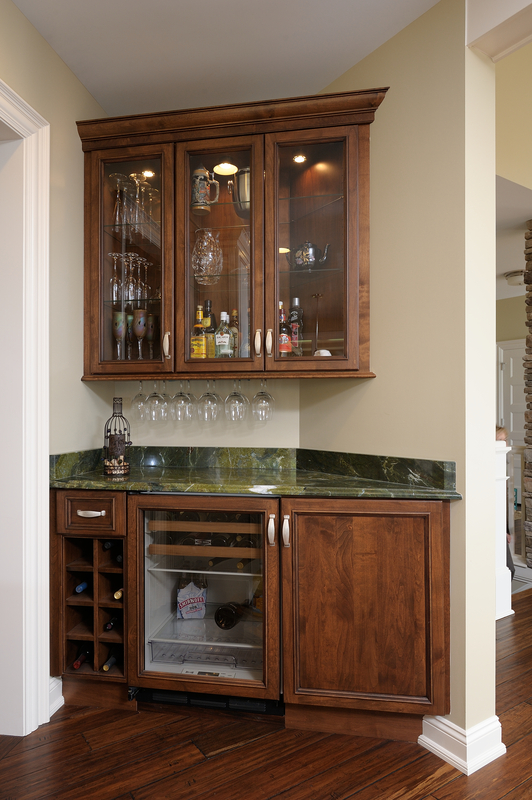 Should your space be formal or informal? 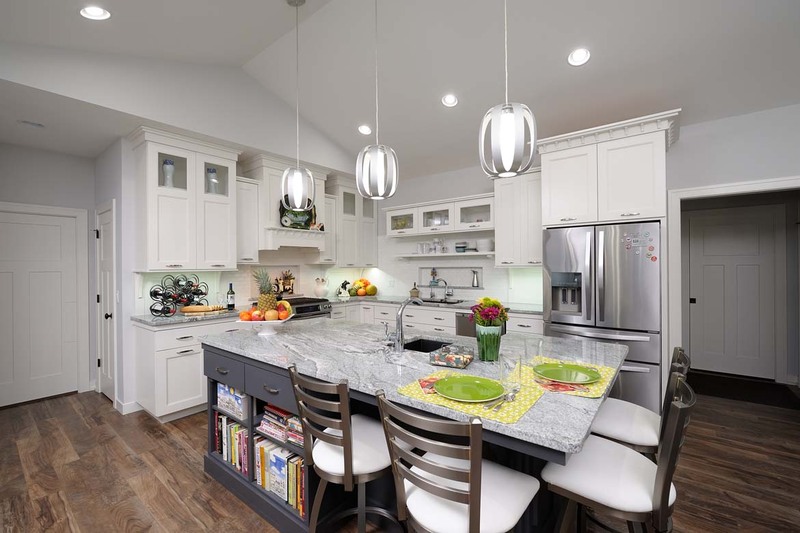 Will you be entertaining in this space? 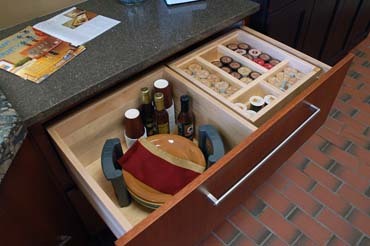 We are here to help you make your decisions and keep it all organized. 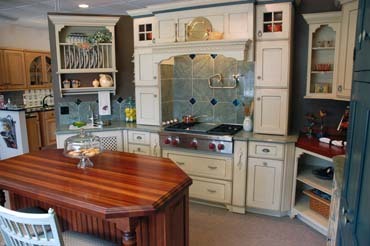 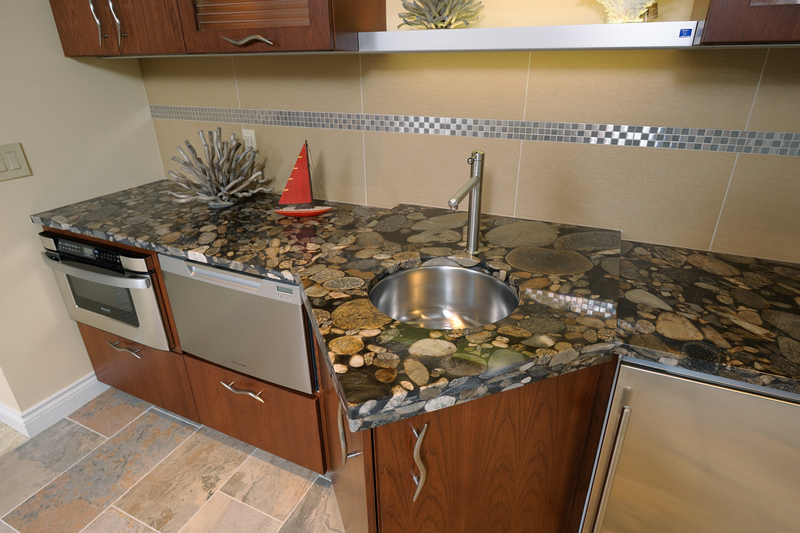 Consider visiting our impressive design studio / showroom in Kalamazoo. 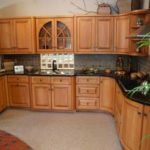 If you are ready to proceed with the design process it would be important to call us at 269 488-8900 to schedule your first appointment so we are sure to have a 2 hour block of time to help you with all the details. 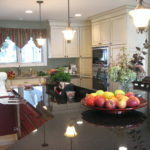 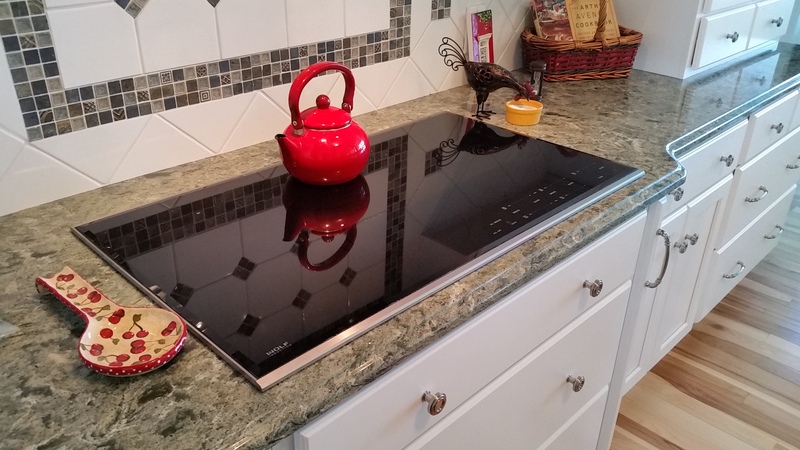 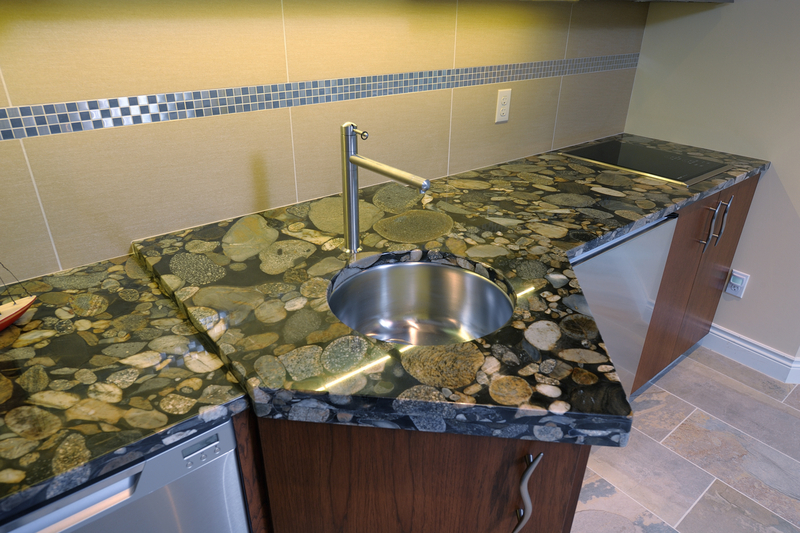 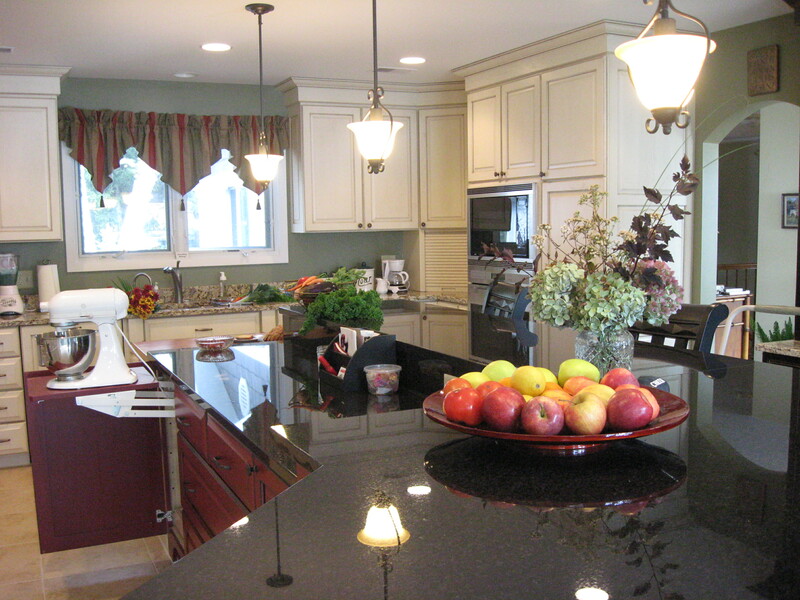 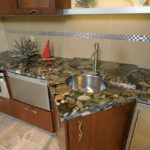 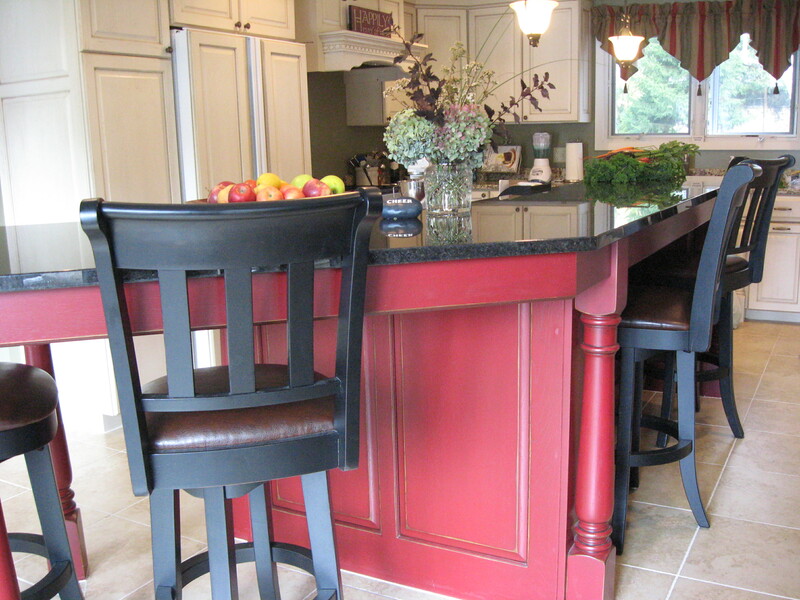 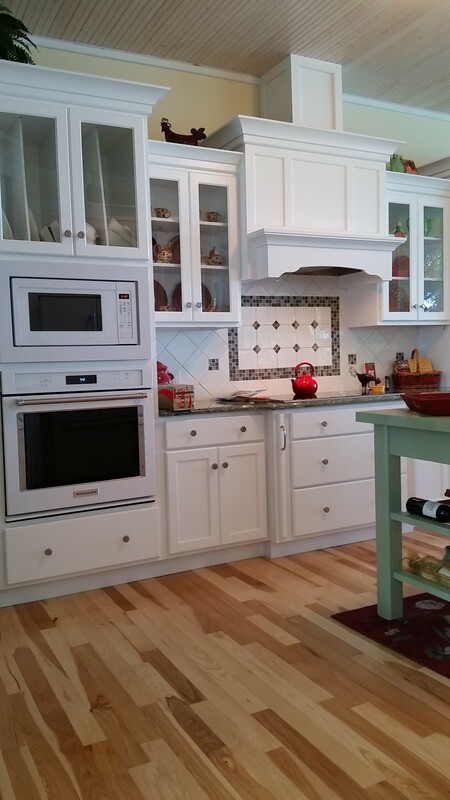 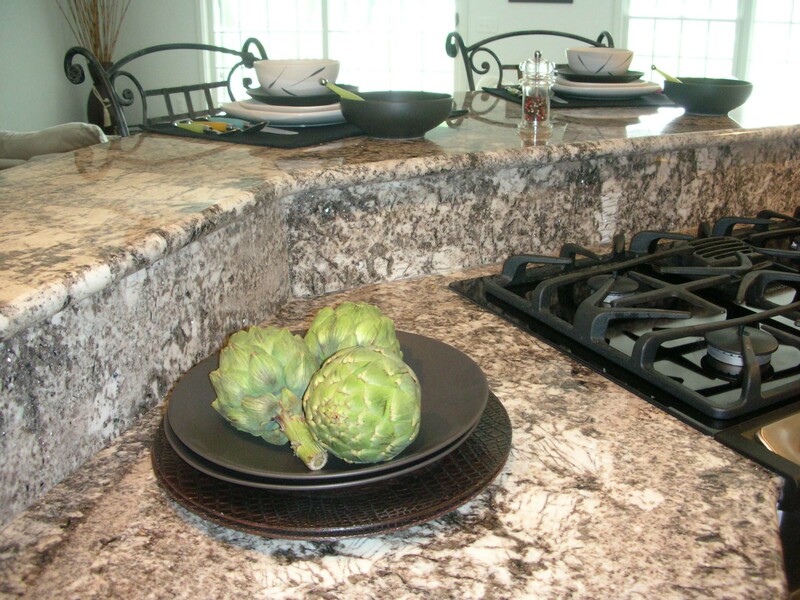 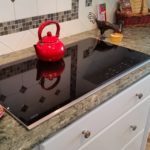 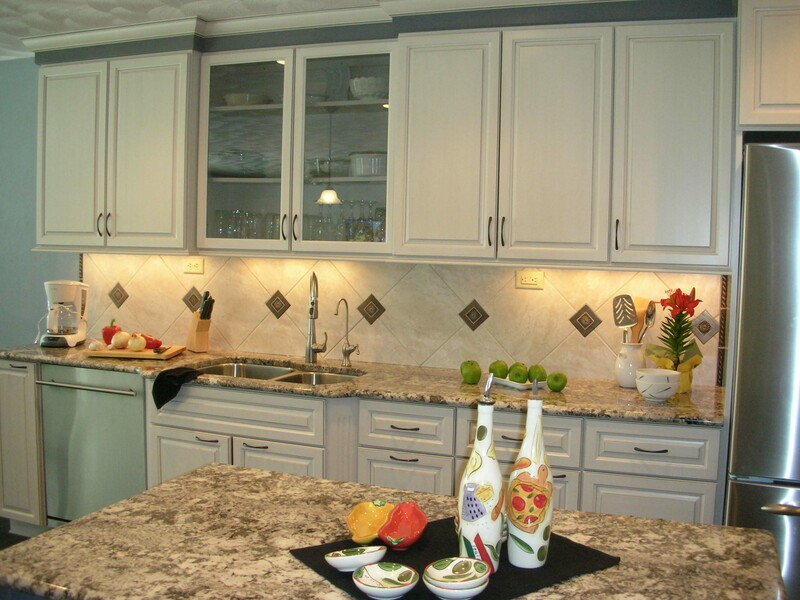 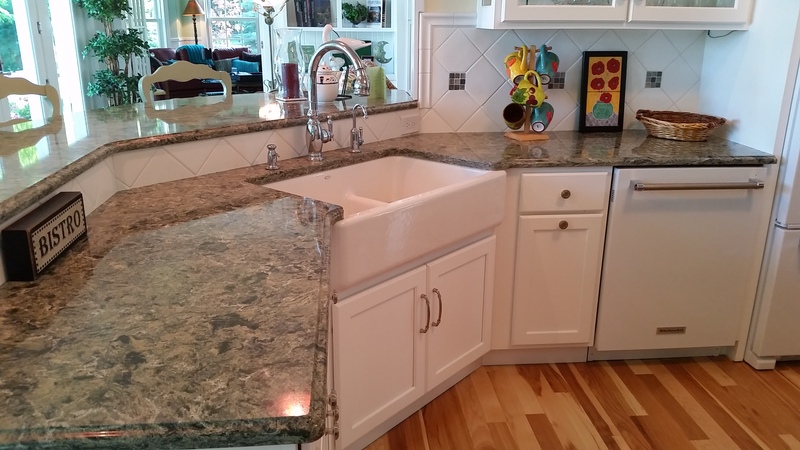 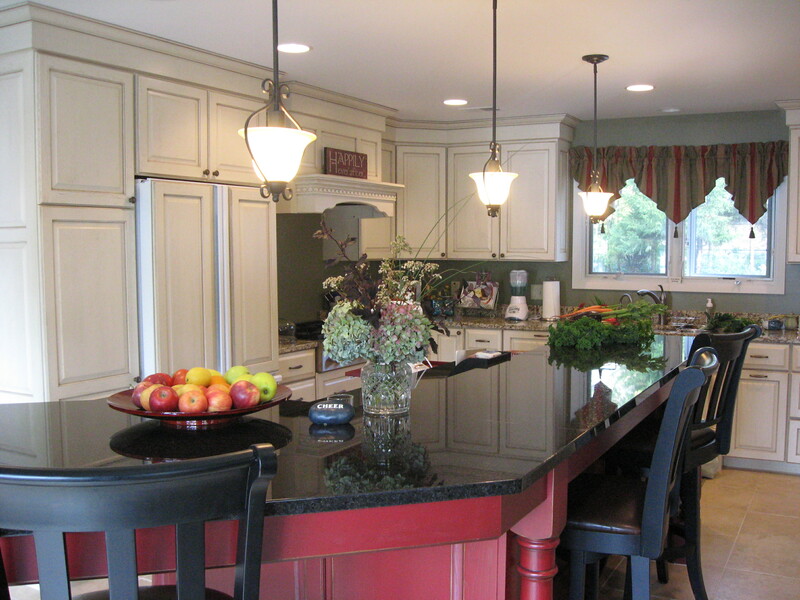 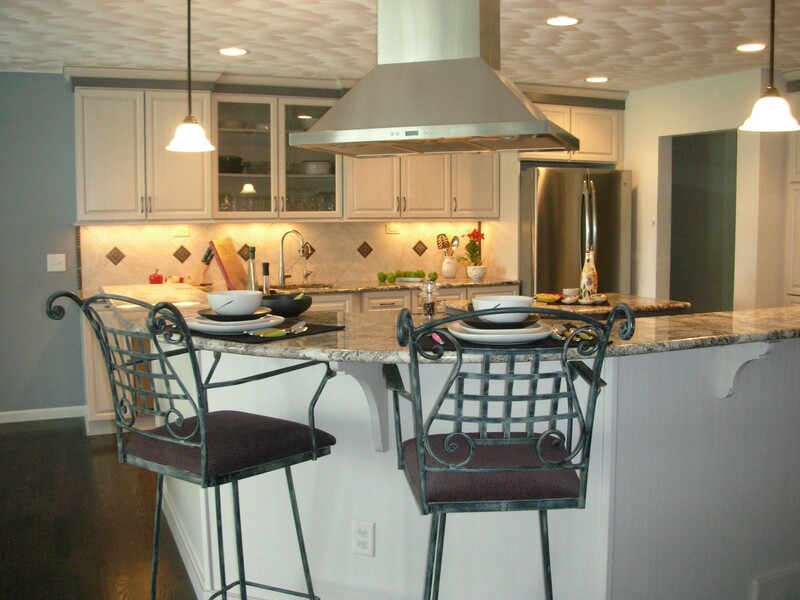 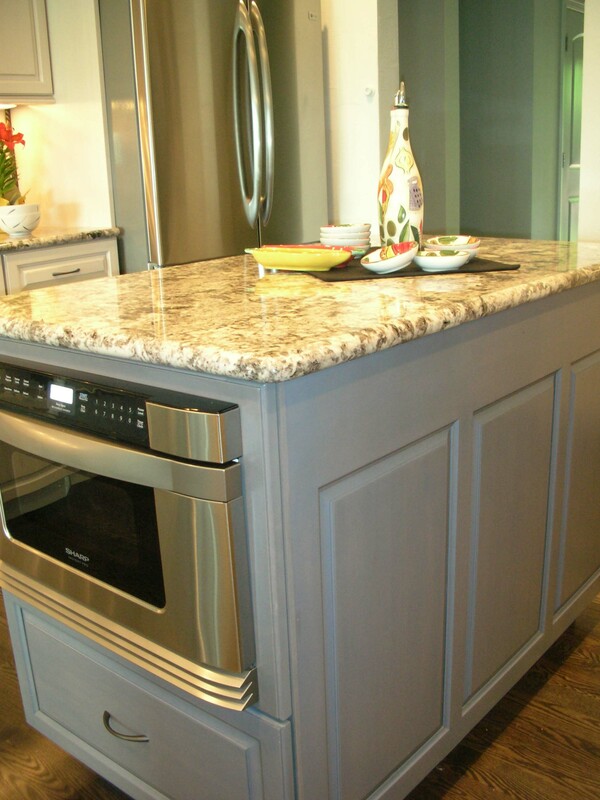 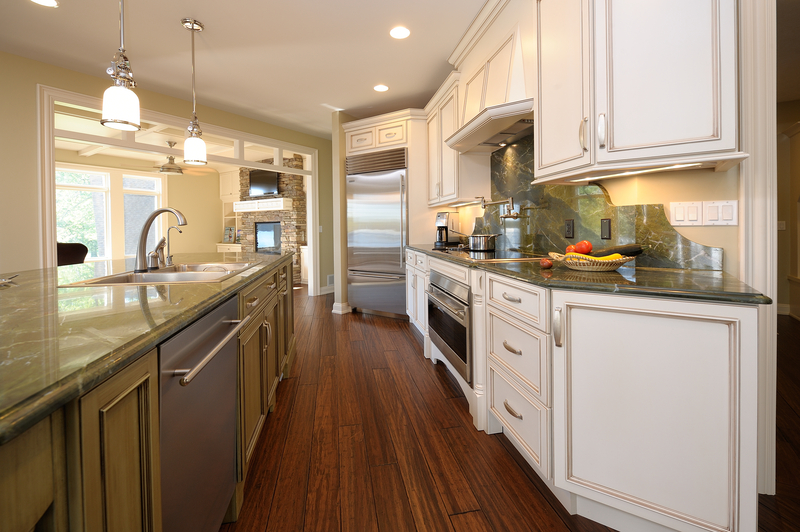 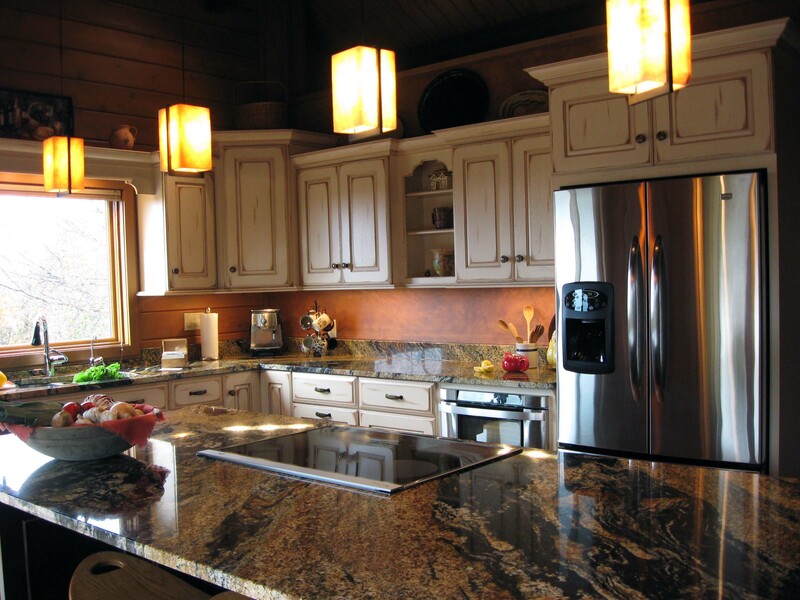 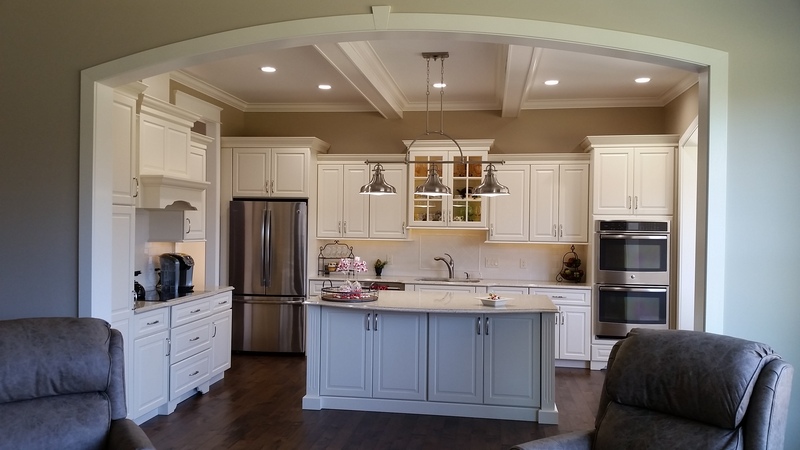 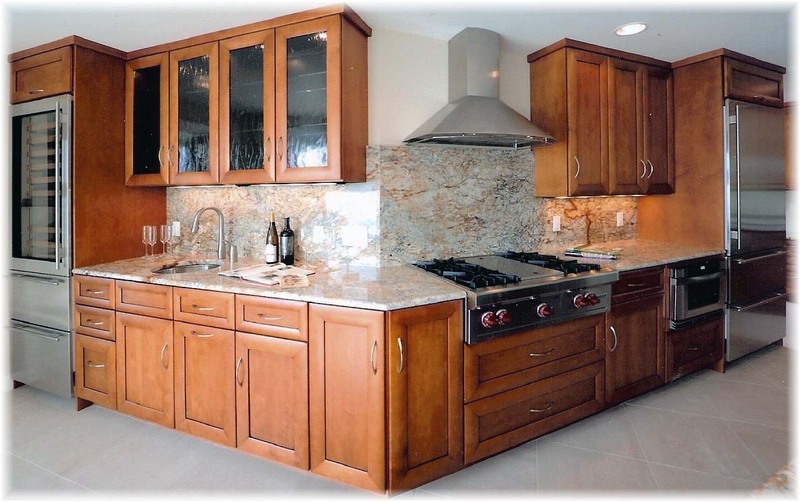 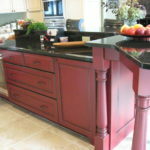 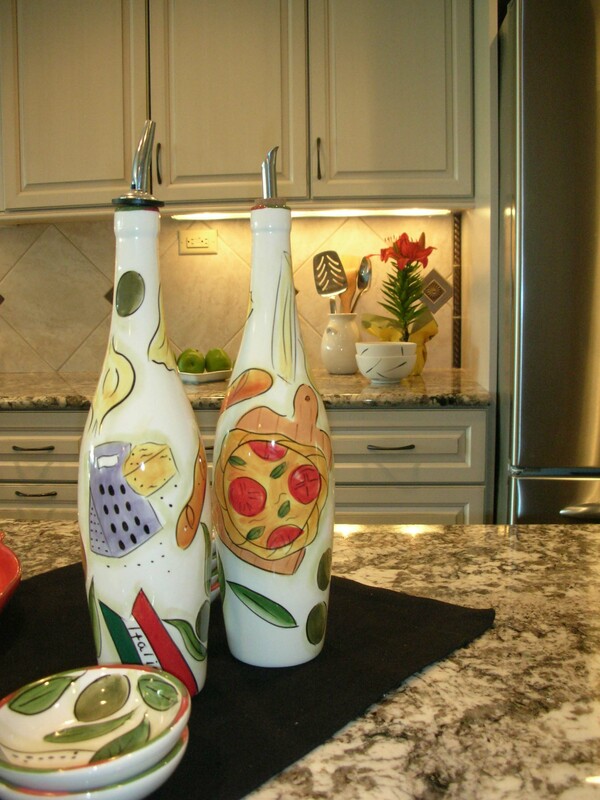 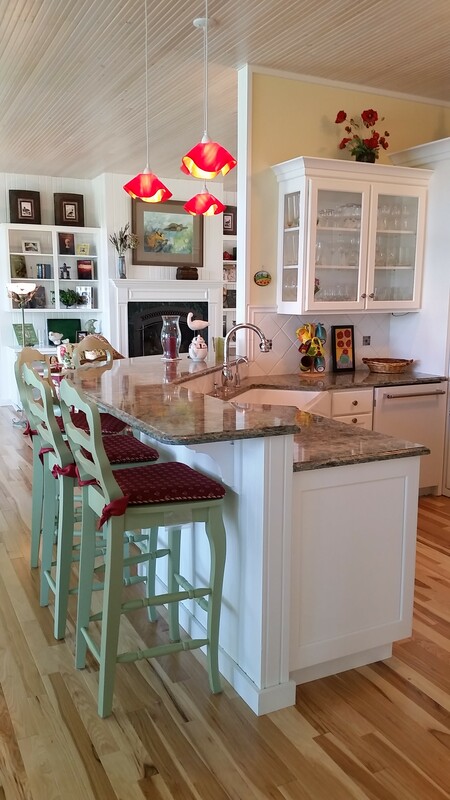 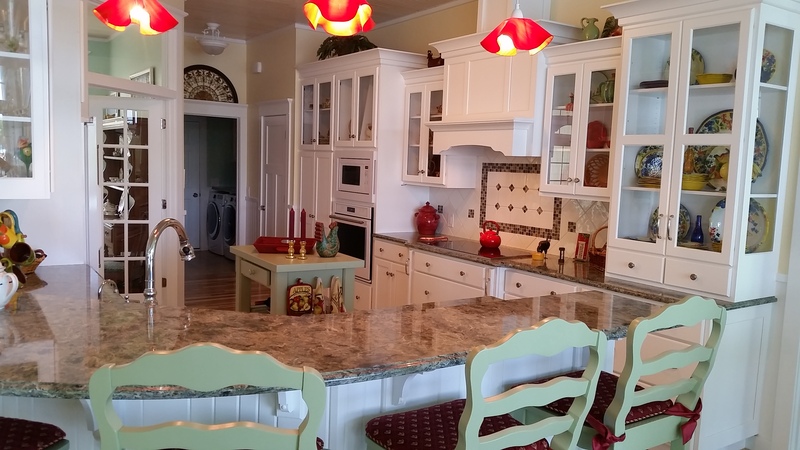 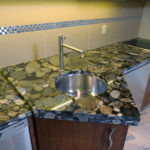 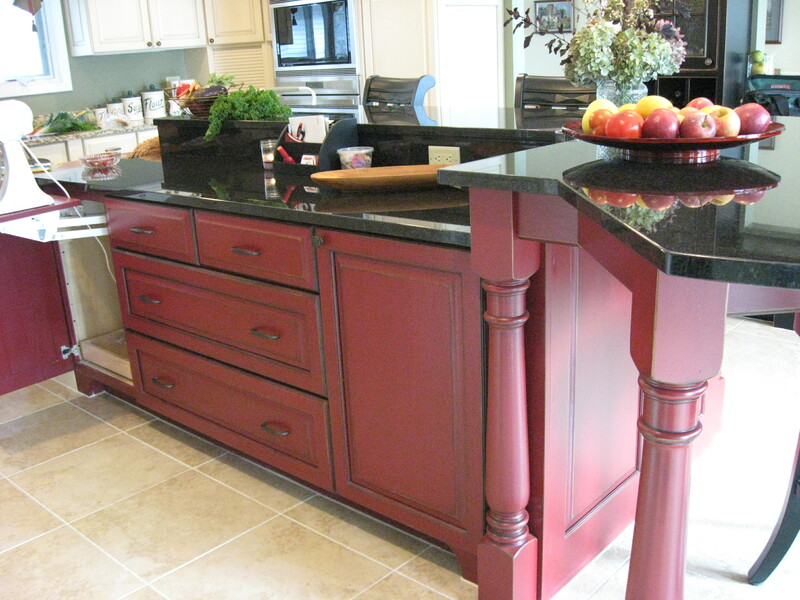 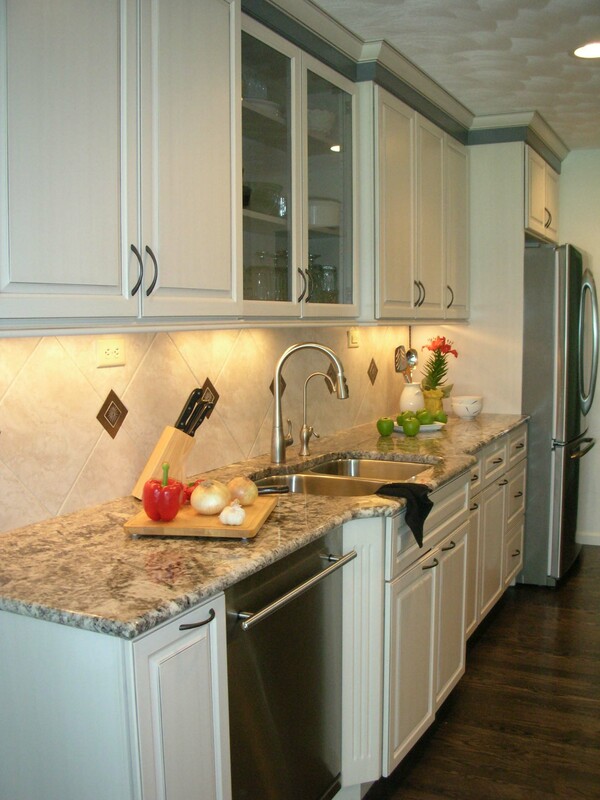 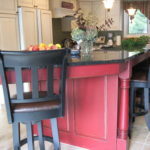 Remodeling your home can be a challenging process to most of our clients. 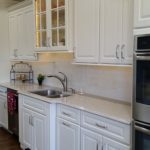 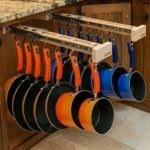 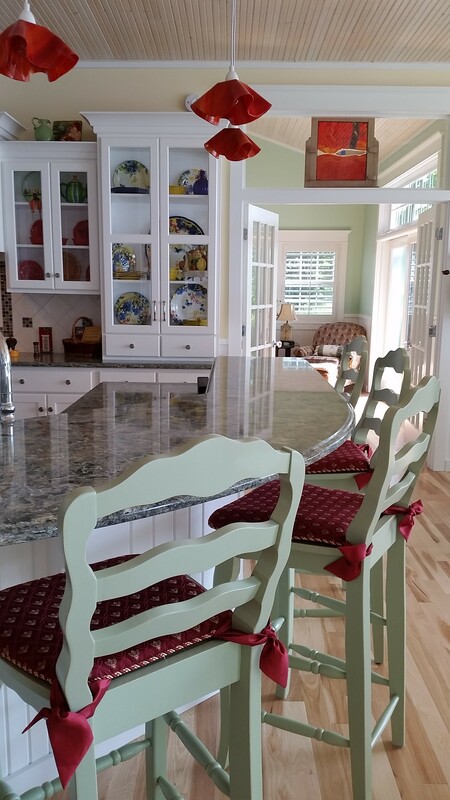 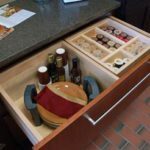 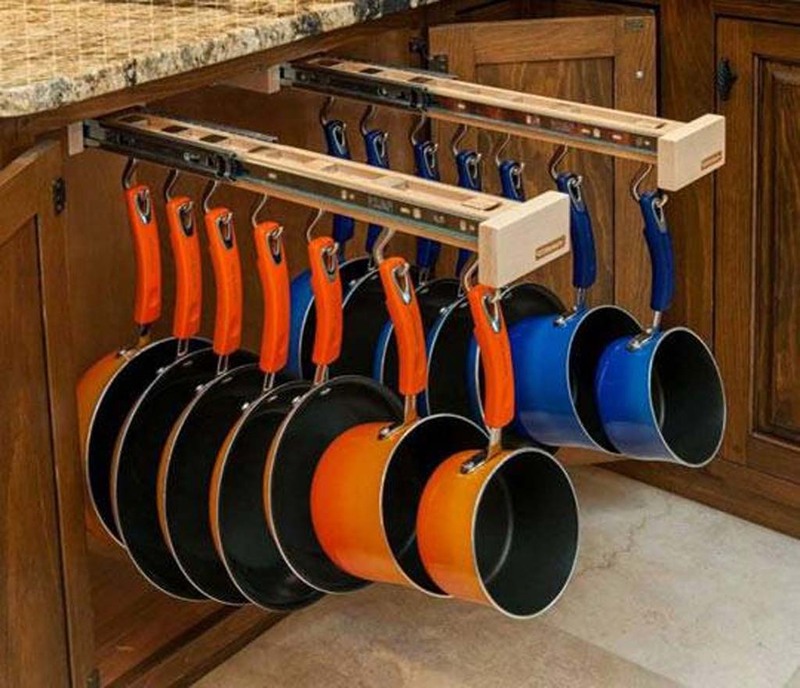 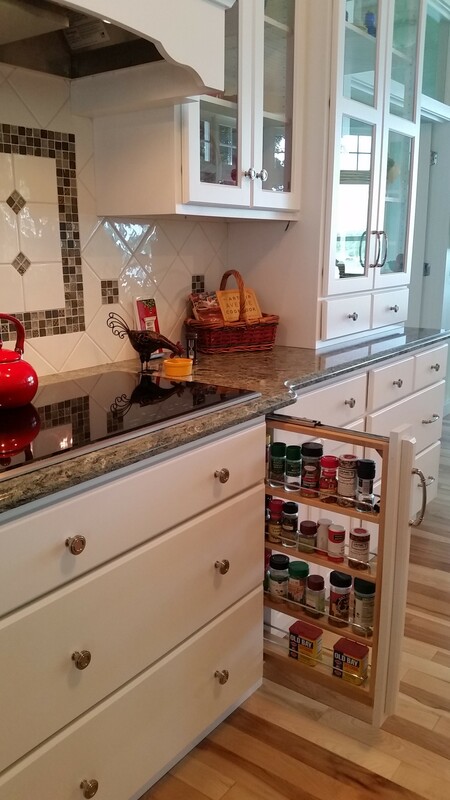 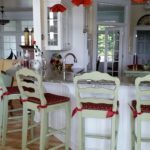 One tip Daryl Ann suggests is staging a secondary and temporary kitchenette away from the work area. 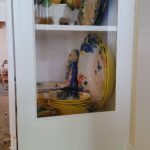 Our installers try and capture the dust with plastic sheeting however some dust will always find its way into the rest of the home. 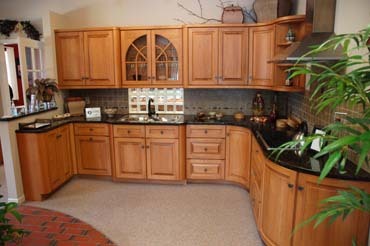 This is our passion, this is our skill. 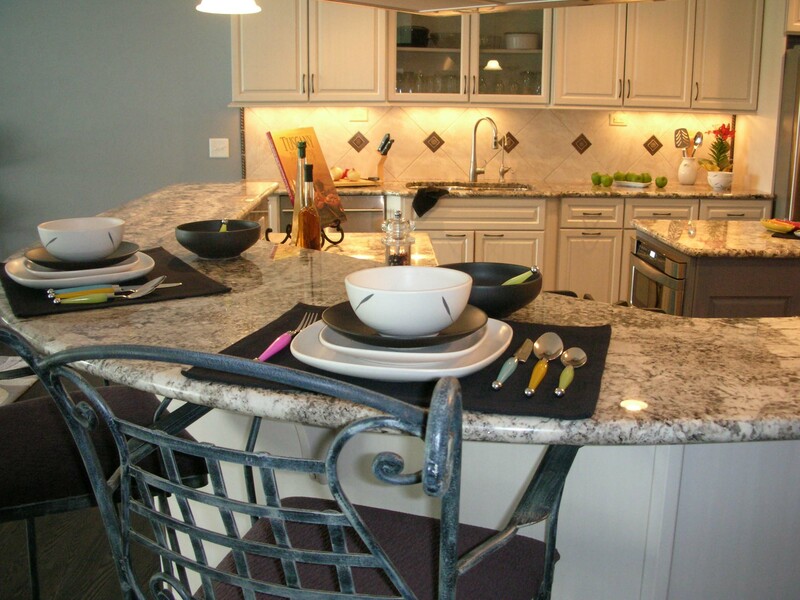 Our team hopes to see you very soon. 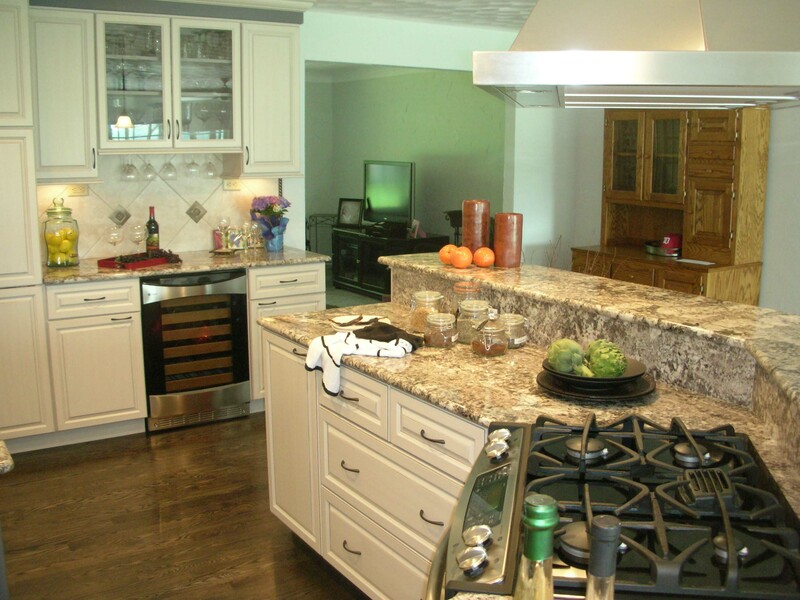 PLEASE click a the picture below to enlarge them so you can enjoy the full effects of our beautiful work! 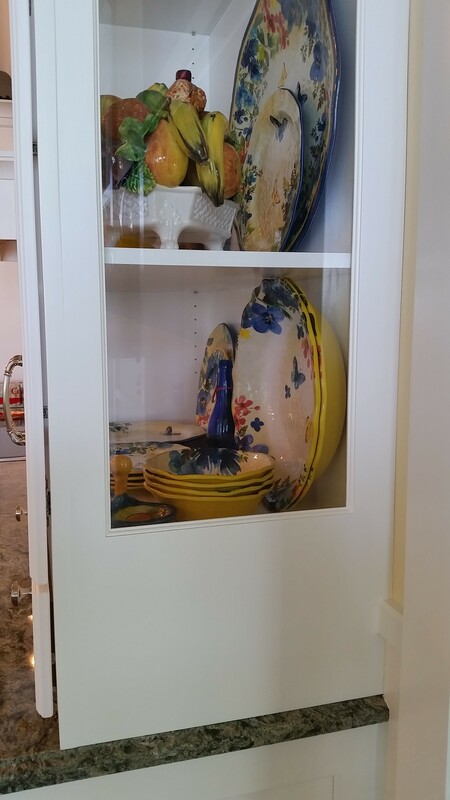 You will be able to scroll through the collection by clicking on the white arrows and the side of the photos.